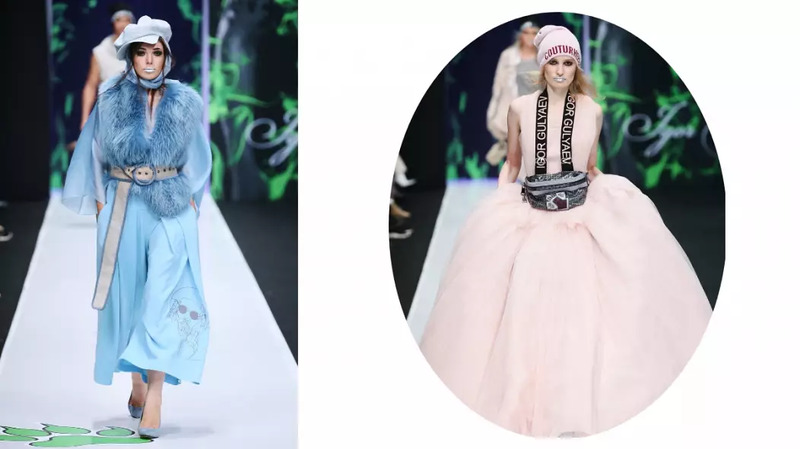 Fashion Week Russia, an event sponsored by automotive brand Mercedes-Benz, pays tribute to the extravagant taste and grandeur of Imperial Russia. A singular event with no equivalent in the fashion industry, Moscow Fashion Week is more than the foresight of a new season of clothing. It is the manifesto of the centenarian Russian culture, rich in tradition but ready to break limits. 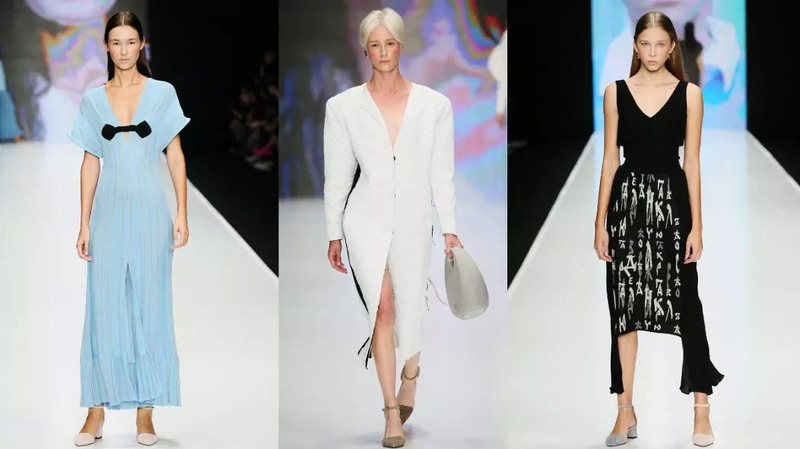 Mercedes-Benz Fashion Week Russia is home to numerous Russian and Eastern European designers that wish to show their brand in a familiar market; either to the finest clientele, the Russian elite or the fashionable youngsters. And in both cases, it is always clear who it is aimed at. “Small brands in our fashion week don’t care about Gucci or Chanel, they are independent and individualists, and are mostly interested in the Russian market”, says Mr Alexander Shumsky, President of Mercedes-Benz Fashion Week Russia. 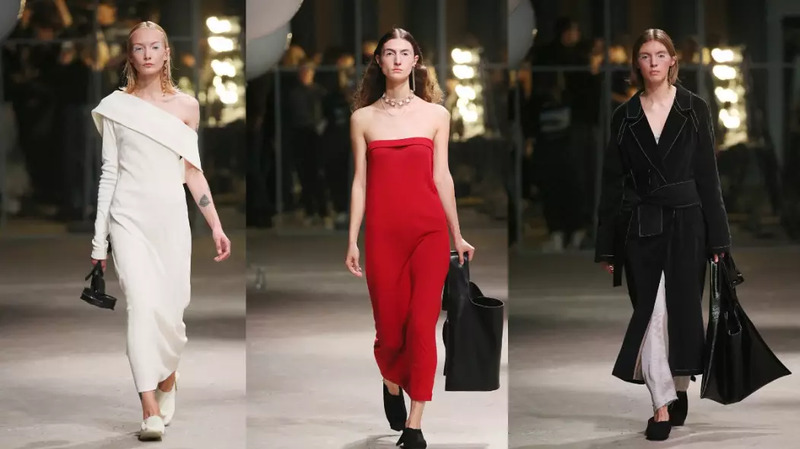 The event is grandiose in its own way, and comparing it with any of its ‘equivalents’ like Paris, New York or London Fashion Week, misses the point. Mercedes-Benz Fashion Week Russia distinguishes itself by not trying to blend with the western design. 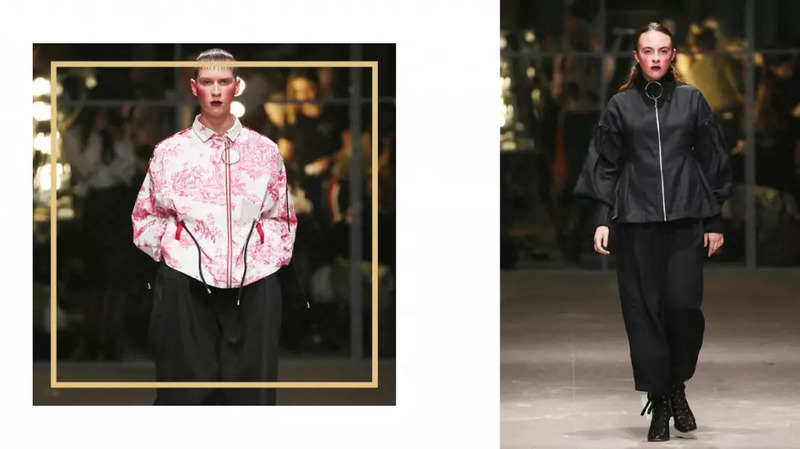 Russian designers work with their own cultural aesthetics and social circumstances, and consequently, their collections are usually always making a statement. 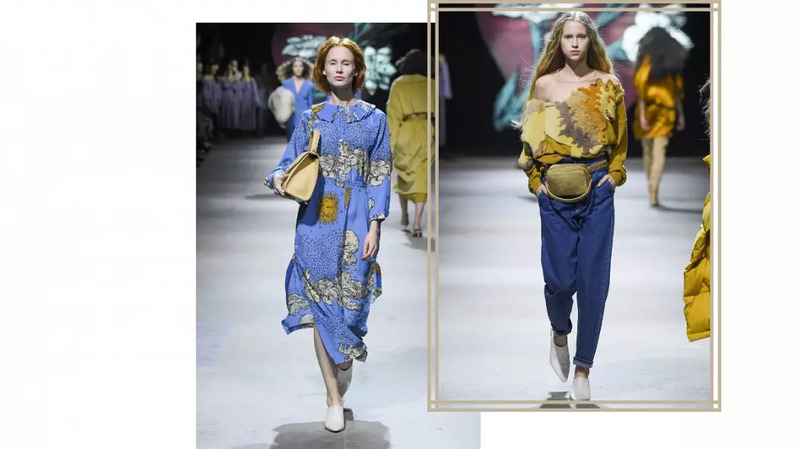 The trend report of the Spring/Summer collection at the fashion week in Moscow can be broken into several categories, each one representing the vision of a different time. FUTURUM Moscow, a segment within the event, inaugurated the week of Russian fashion by featuring emerging designers. 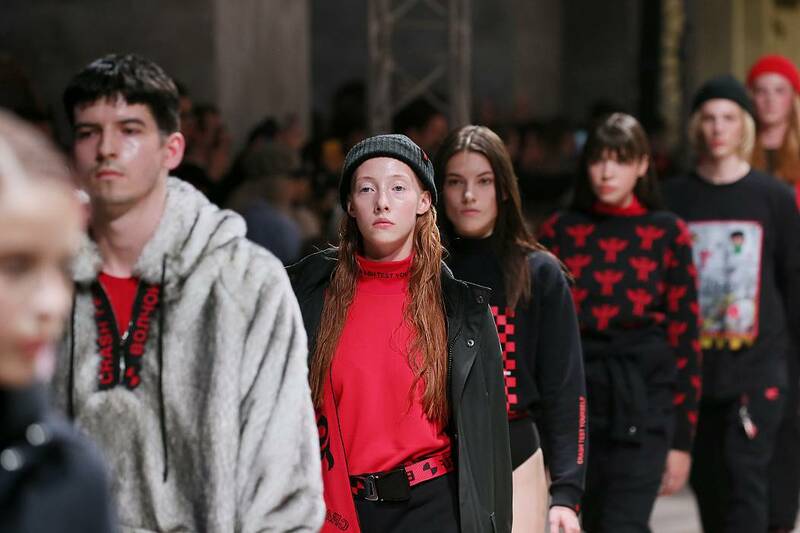 The youngster catwalk had a common sentiment, that of a generation that wants more freedom of self-expression and to raise awareness of modern global problems. Attending fashion week in Russia as a foreigner implies a new approach to the understanding and take-away from a typical Fashion Week. 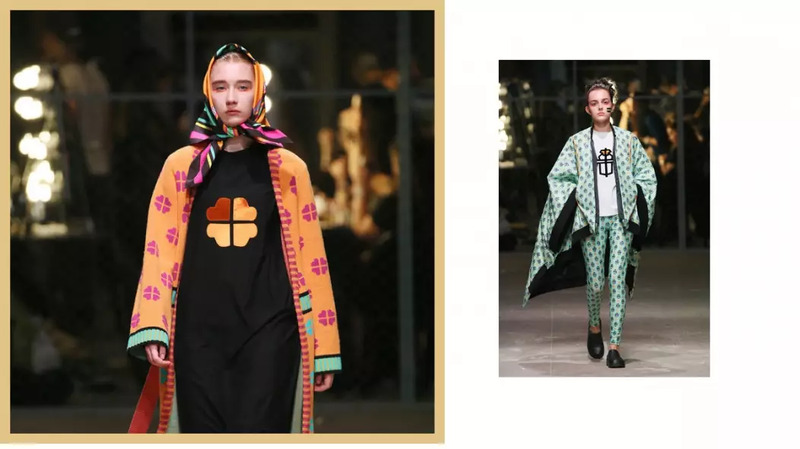 Culture and identity overflow from the catwalks, so an almost anthropological vision takes place along with the recognition of unique designs. And when appraising the “first generation of contemporary fashion in Russia” - as young designer Maria Iliynishna calls it, it becomes an urge to understand the invisible foundation of it. Globalisation has enabled trends to cross borders in a matter of seconds but it has also encouraged individuality. This is a fact in Russia, where young designers have given the green light to experiment with clothing in a country with a long history of traditional fashion. Young designers at Mercedes-Benz Fashion Week Russia reference a lot street style, mainstream culture and “homeless fashion”, as one of the designers put it. 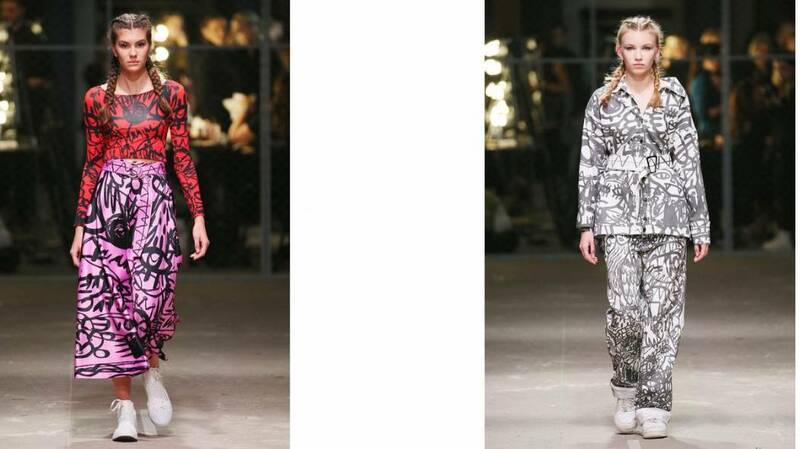 And while you can tell they are driven by a rebel voice, emerging Russian designers enjoy relaxed and simple clothing. MARIA ILIYNISHNA was one of the highlights from the young lineup. The designer presented clean designs inspired by nautical historical costumes with a modern twist. Iliynishna uses premium quality textiles aimed to last, and strongly opposes fast fashion. Her designs, she says, echoes her vision to unite modern Russia with its traditional background. DARIA LUKASH's collection also draws from the same objective as the designer showcased handmade unisex garments, intrinsically evoking gender equality. Factive Face by Lusine Avetisyan was another fascinating show to watch, and it stood out because she ‘dared’ to include colourful pieces amongst her young colleague's deep dark collections. Be.Li.Ve studio by young fashion artist Elizabeta Belinskaya was also interesting. The concept behind her collection was the “peaceful revolution”. The designer thinks that: “Change starts with feeling and showing more love. People who have a lot of love inside don’t want to wear black…That’s why I have a colourful collection”. A space for emerging designers to sell their apparel and accessories to the general public was allocated inside the venue. Young designer Varvara Zenina's eponymous brand caught our attention. Specialising in Russian traditional costume, she creates fantastic kosovorotkas (Russian shirts) and pullovers with traditional ornaments. Fashion is a reflection of its time, but some cultural references never disappear. This is a common point here. 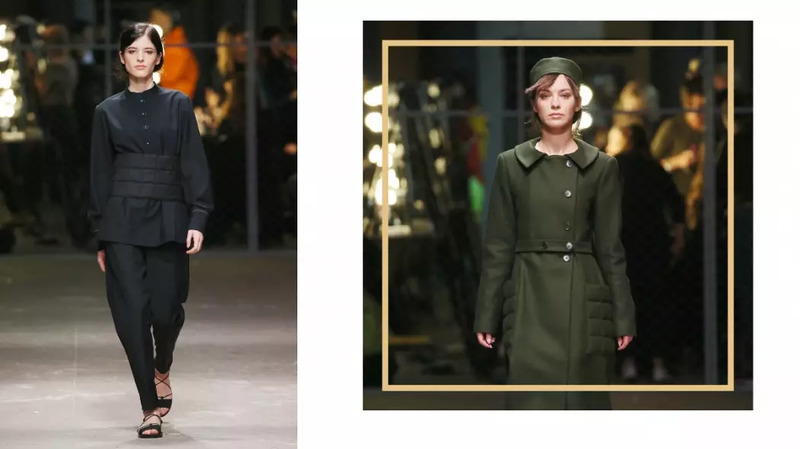 No matter how modern the looks on the catwalk are, a sense of Russian identity is always perceptible. KSENIASERAYA is a great example. 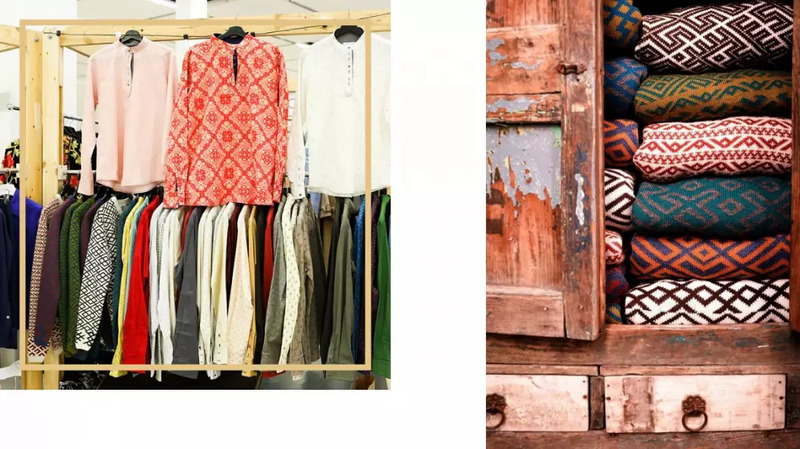 The designer's total knitwear collection is definitely made for the modern woman with a touch from home in the shape of old Russian characters prints. 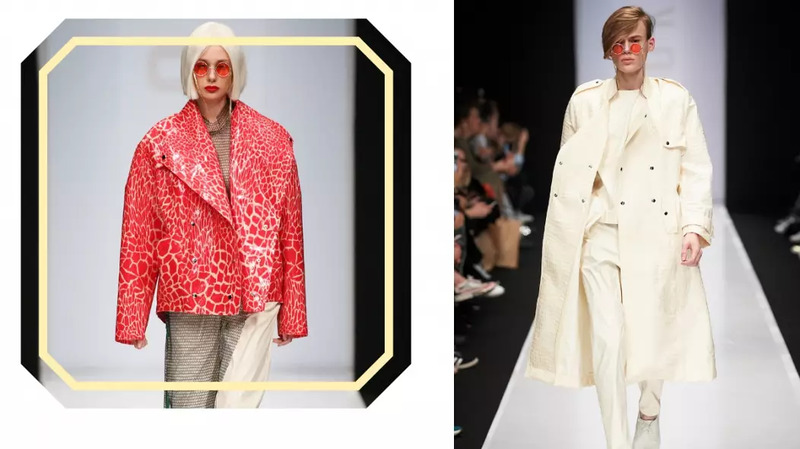 DOKUCHAEVA also achieved a brilliant modern collection finding a friendly alternative to animal skin, as well as an innovative version of the now trendy animal print. The designer used faux shiny leather to create a beautiful and conscious alternative to snake and cheetah skin while respecting the country’s beauty standards. Overall, DOKUCHAEVA’s management of the fabric was impeccable: creative, with a nice frame and movement. 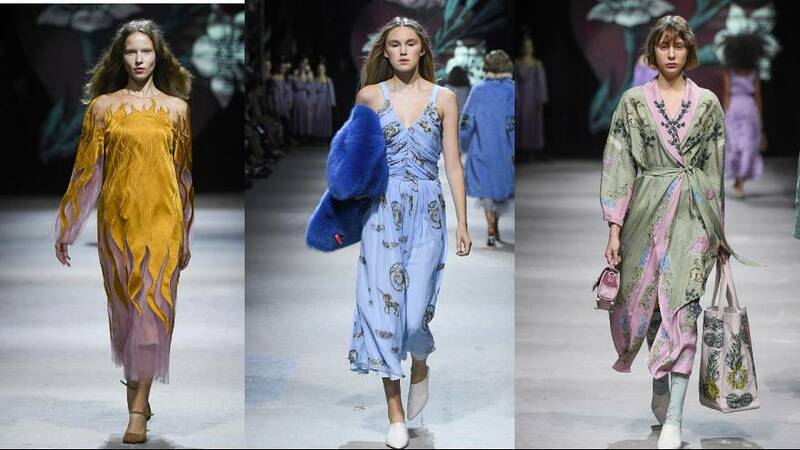 “Aside from the crazy street style stuff, Russians are very conservative,” says Mr Alexander Shumsky, President of Mercedes-Benz Fashion Week Russia. And they are indeed. If there’s one thing you should know by now, is that this fashion week is, first and foremost, a glamorous cultural experience. Russians have had their own fashion references for centuries, and they proudly show them. "You cannot stay away from fur in Russia”, the PR director of fashion designer Alena Akhmadullina told us. A heavy but honest statement, fur is a regular in the catwalks of MBFWR, an inevitable and universal material in freezing Russia. But with fur or no fur, designer Alena Akhmadullina presented perhaps the most romantic, beautiful, sweet collection of all, taken out directly from a fairy tale. The designer played with a wonderful pastel and shimmering palette that left the audience flying amongst the clouds. Inspired by the Lady Godiva legend, a character from an English medieval myth famous for her kindness and beauty, Alena Akhmadullina portrayed her Russian version extraordinarily with a consistent, cohesive and creative proposal. Loads of tulle layers, vibrant and light colours, sequins, feathers, pearls, sparkles, rich prints and illustrations, glitter, embroidery, sometimes all-together, turned into a magical and balanced collection that would turn any woman into a noble Lady herself. Alena Akhmadullina accomplished maybe the most complicated yet harmonic collection during this fashion week in Russia. 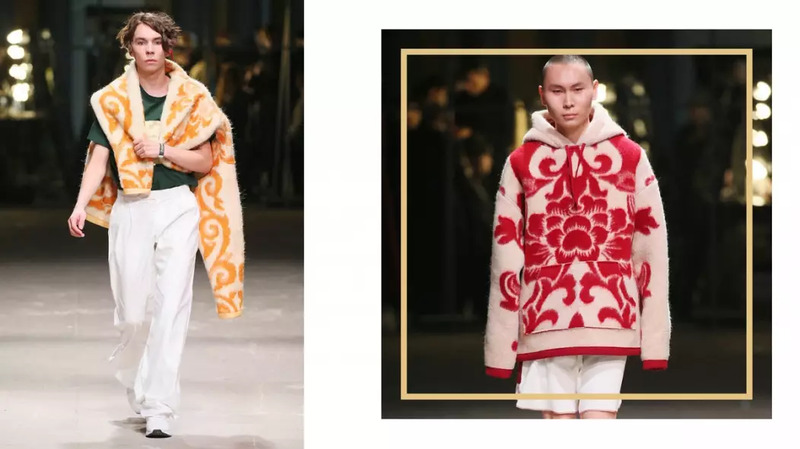 The Russian fashion scene is, without a doubt, a reflection of the country's rich in history and culture, and it’s especially close to imperial Russia. 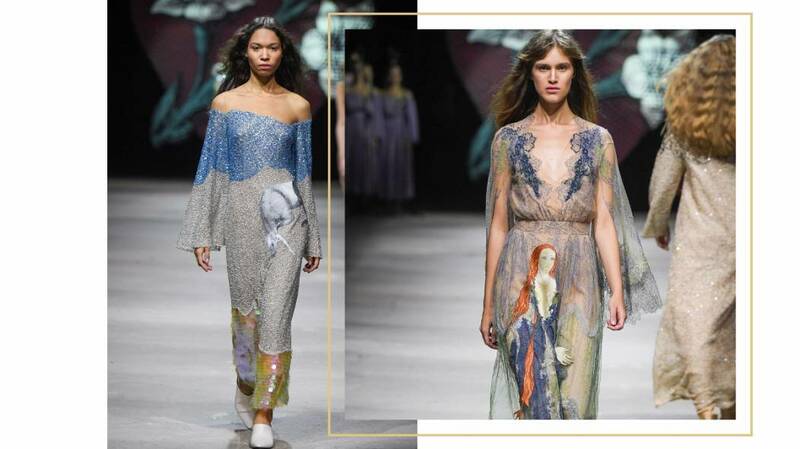 There is a lot of creative and conscious potential at Mercedes-Benz Fashion Week Russia. 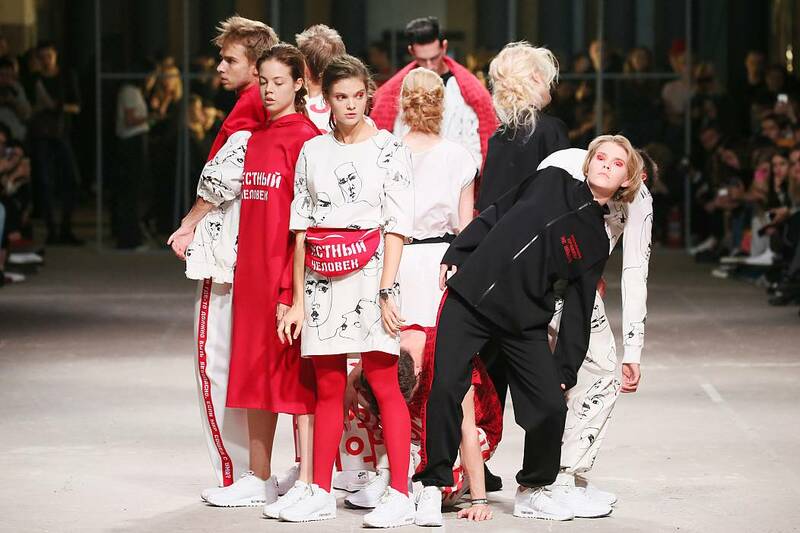 National originality is finding its place, and when it fully matures, we’ll probably see Russian fashion icons dazzle the West.